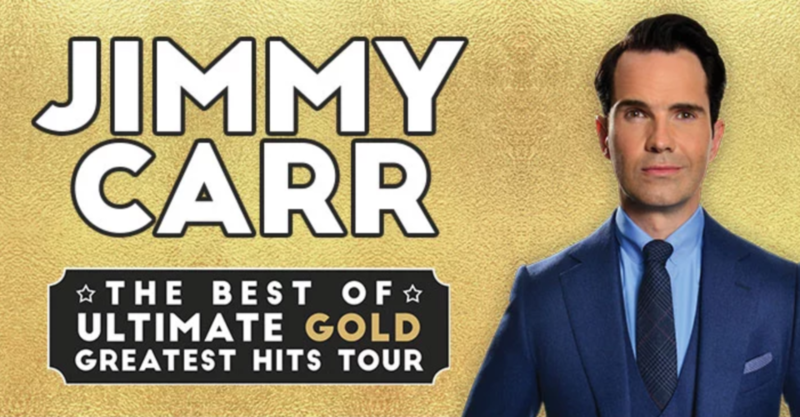 Best of British comedy: UK’s British Comedy Award winner Jimmy Carr returns to Hong Kong this month for one night only to deliver his greatest hits as well as some new materials. Expect some hilarious jabs at serious societal issues that will not only make you laugh, then make you think. When? 6pm, September 16, 2018. Where? Rotunda 3, Kowloonbay International Trade & Exhibition Centre, Kowloon. How to book? Tickets are available through HK Ticketing.